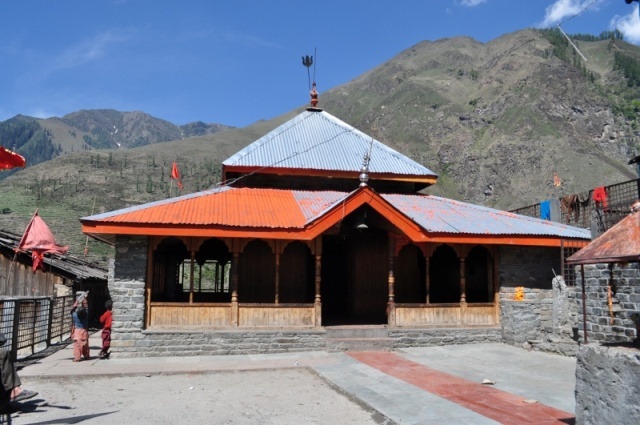 This temple is situated at a height of 8,500 feet, right at the base of beautiful of Pir Panjal Range in the Chamba Valley. It is dedicated to Banni Mata, an incarnation of Goddess Kali. The name Banni is also related to the ‘Ban’ or oak trees found amply here. 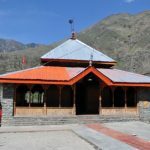 Banni Temple lies in close vicinity to many mountain passes, and is often part of trek routes and excursions taking place here. To spend time in Chamba’s beautiful valley, praying to Goddess Banni. You can also enjoy trekking around the mountainous paths.